Hi everyone! 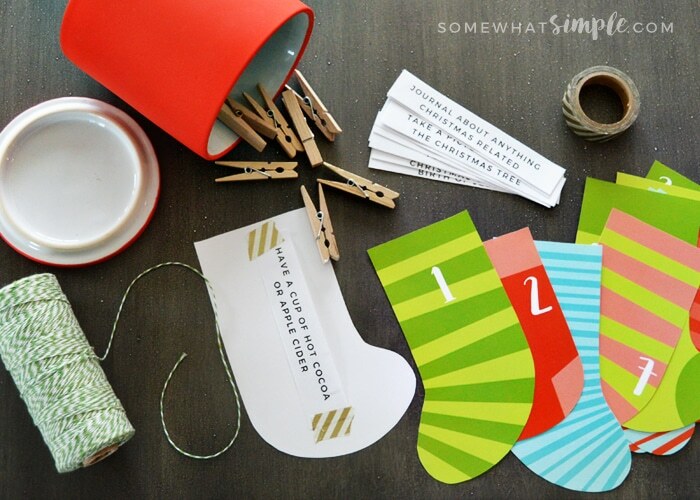 I’m Stephanie from SomewhatSimple.com and I am excited to be here today! First, you’ll need to download these lovelies by clicking HERE. Aren’t those so much fun?! Stephanie is seriously so nice and amazing. 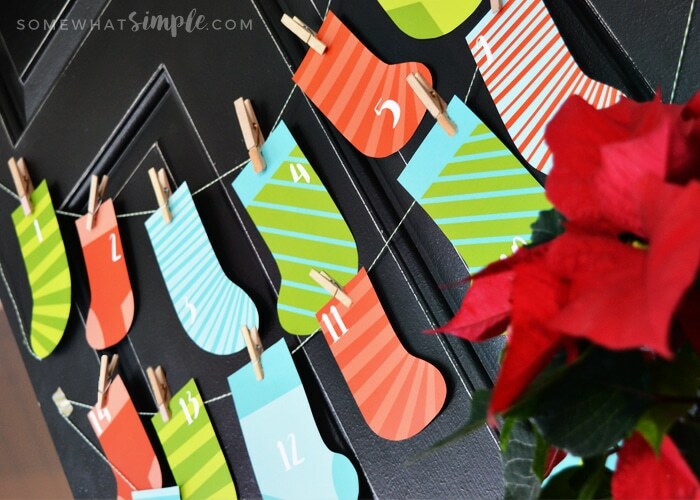 You will LOVE following along on Somewhat Simple! 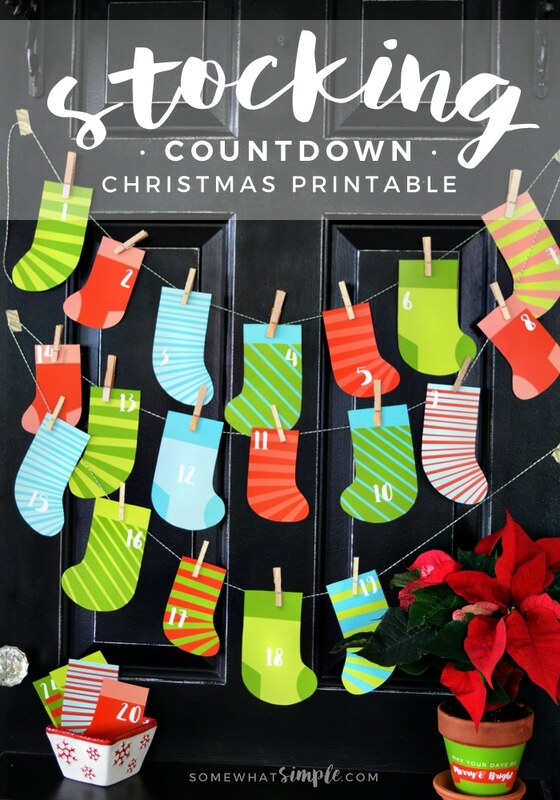 12 Days of Christmas Countdown Felt Cone Calendar! 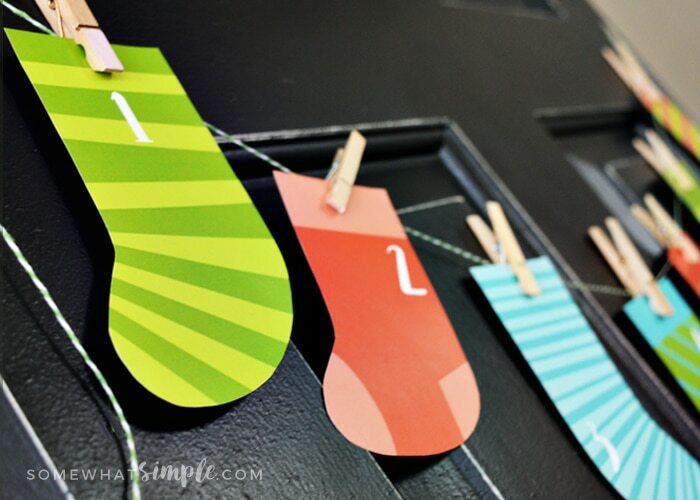 thank you for sharing all of your Christmas printables with us–my “Littles” will be so surprised with the stocking countdown. I’m definitely going to do the ribbon trees with my daughter….she will love them!